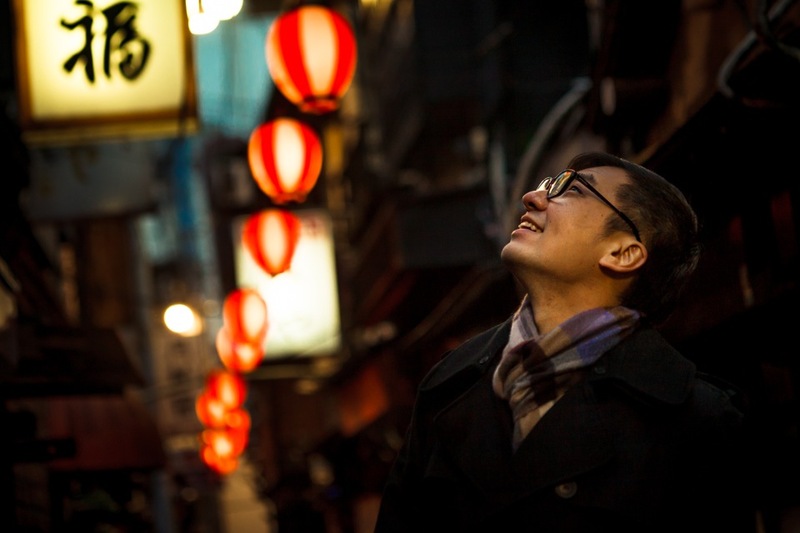 In “Photo Tour,” we tour around Tokyo with our guests from overseas. 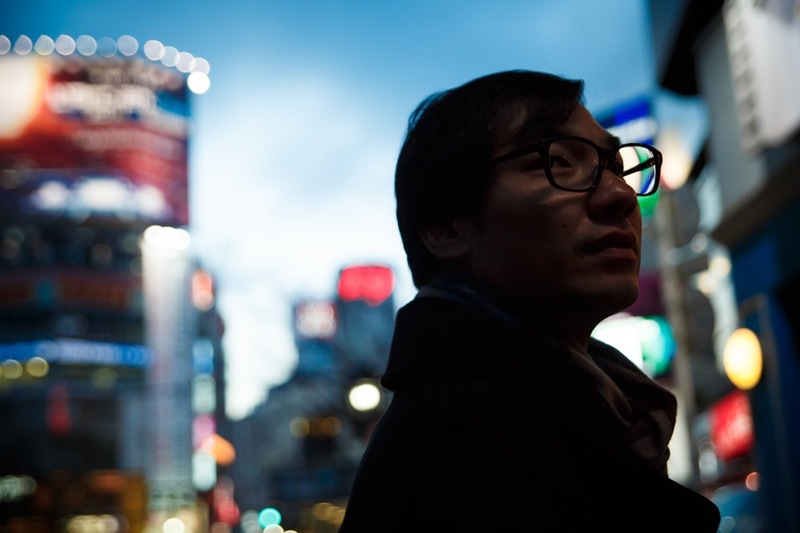 Our first guest is Jackson Tan, one of the most influential designers from Singapore. Jackson leads PHUNK, a team of contemporary artists whose works have been exhibited around the world. Jackson’s design studio, BLACK has been appointed to do the art direction for Singapore’s 50th anniversary of independence. Jackson first visited Japan 20 years ago. As as a big fan of Japan, he has visited Tokyo countless times since then. Where would he find interesting to visit this time? Directly connected from Shibuya station, Hikarie houses a unique selection of retail shops. 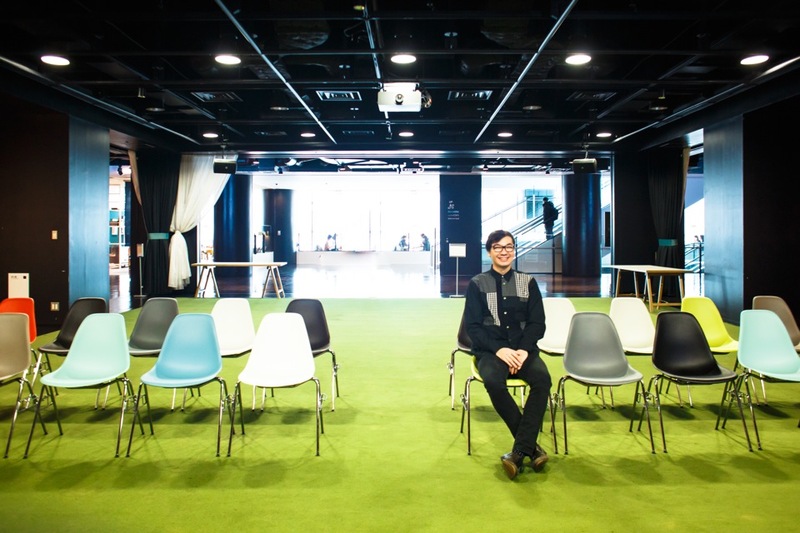 On its 8th floor, there is a multi-purpose creative space called 8/. 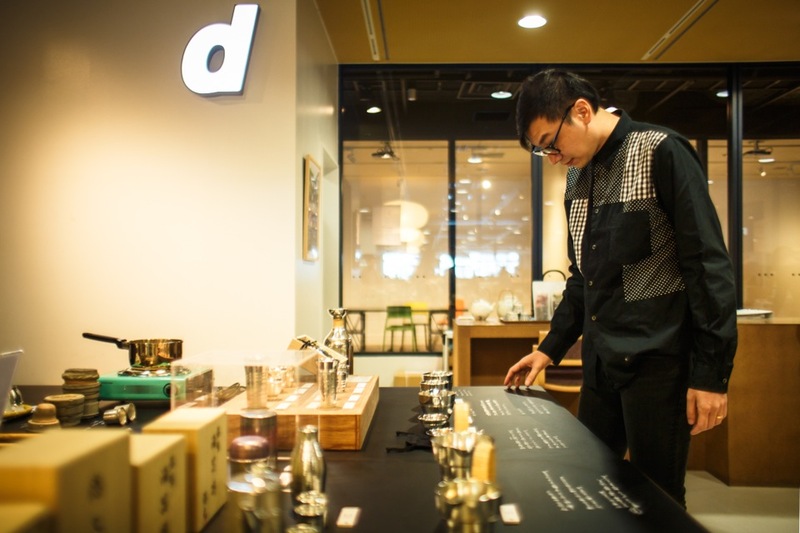 At d47 design travel store, selective regional specialties representing Japan’s 47 prefectures are displayed with a concept of long-life design. There is also a contemporary art gallery and several office spaces. Jackson Tan：It is very interesting to see a project like d47 that features regional characteristics. Singapore is a very small county so there is not much regional specialty. 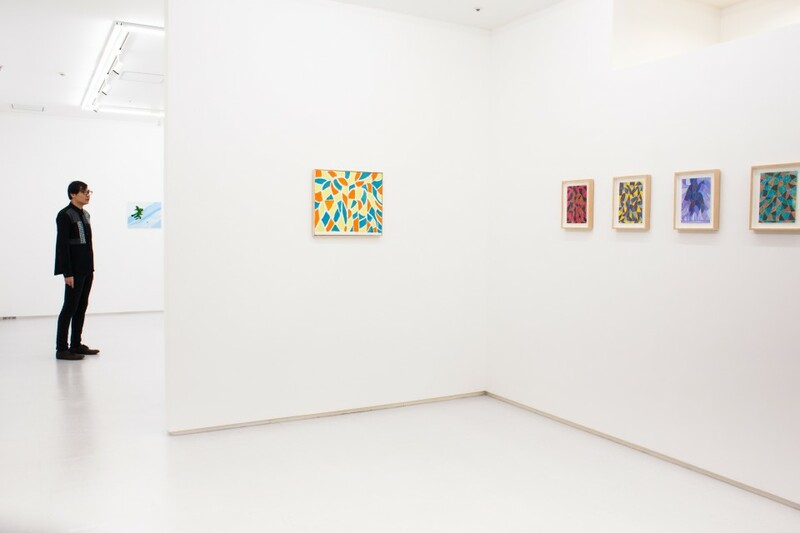 One of the top key players in the Japanese contemporary art scene, Tomio Koyama curates 8/ ART GALLERY/ Tomio Koyama Gallery. 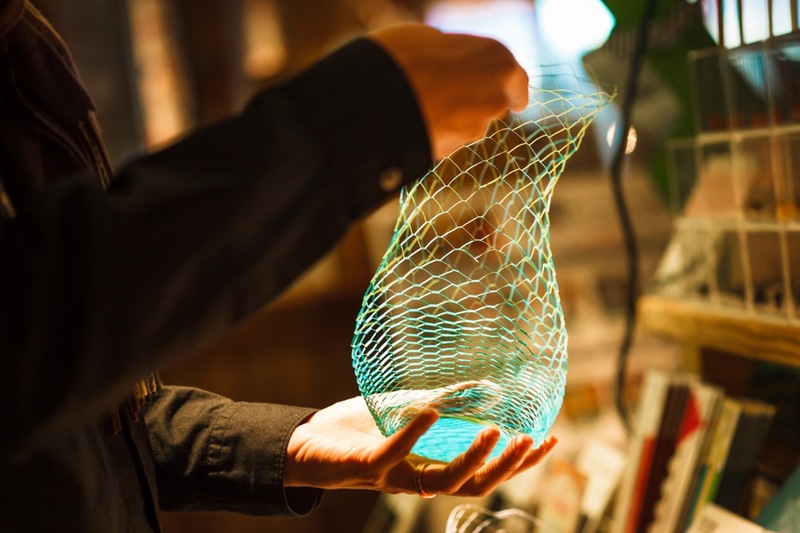 Be sure to check out works by emerging and established artists from Japan and abroad. The breezy open space is filled with inspiration. The stylish streets of Minami Aoyama are lined with luxury boutiques, unique shops and leading design offices. 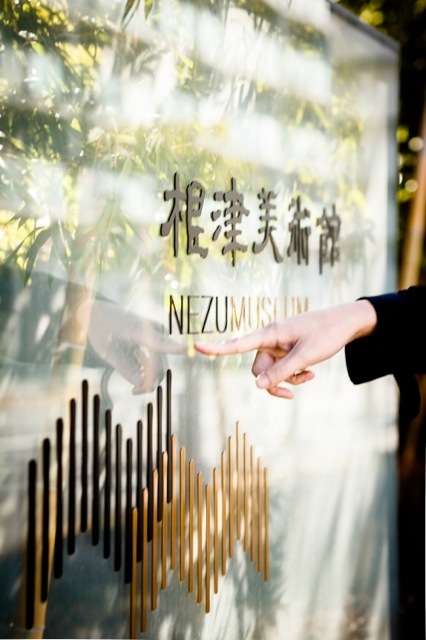 Nestled in the middle of Minami Aoyama and surrounded by rich greenery, Nezu Museum attracts many people in the creative industry, and is a refreshing place even for those who have visited Japan countless times. The museum houses collections of art from Japan and East Asia. 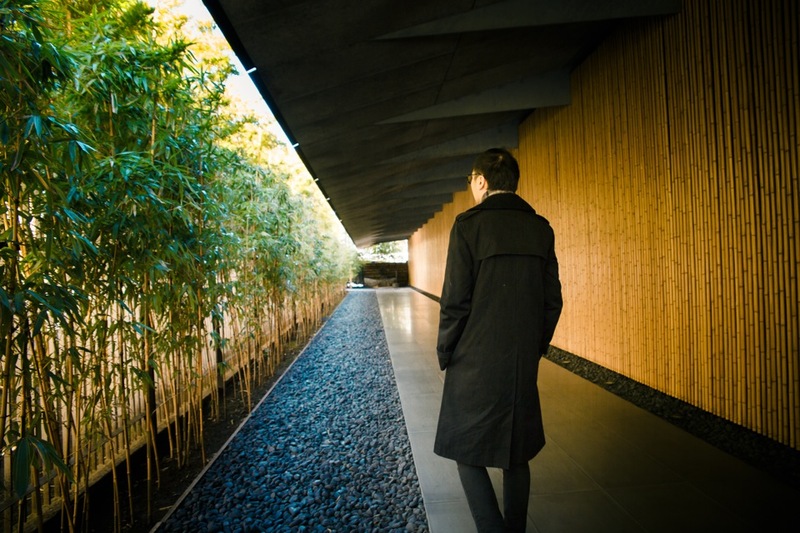 The building was designed by Japanese architect, Kengo Kuma. The beautiful 17,000㎡ garden and the century old tea house are also favorites of visitors. 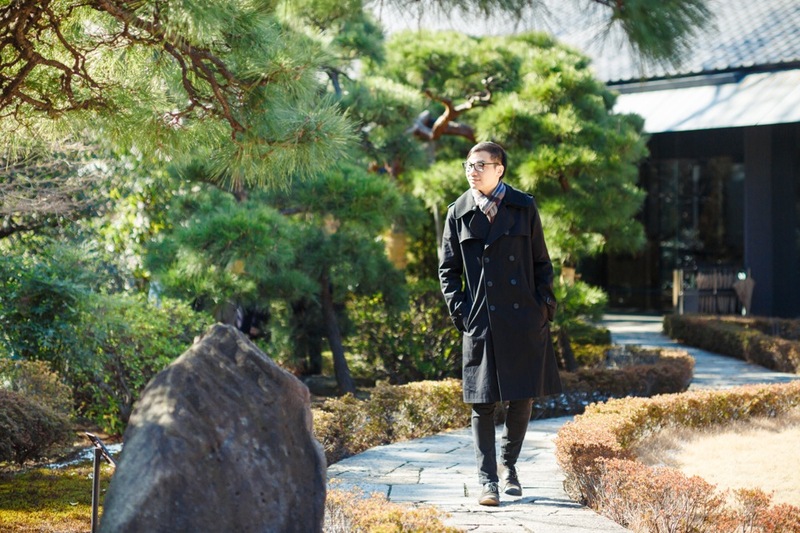 Jackson Tan：I’ve been to Minami Aoyama numerous times, but it is my first time to visit Nezu Museum. It is a wonderful place. 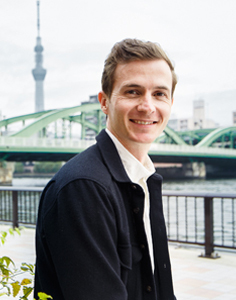 Tokyo is an attractive place because refined Western culture and Asian cultures are mixed well into the city. I would like to come back to this museum when I have more time. Mondays, during exhibition installations, and during the New Year's holiday period. However, when a National Holiday falls on a Monday, the museum is open on that Monday and is closed on the following Tuesday. 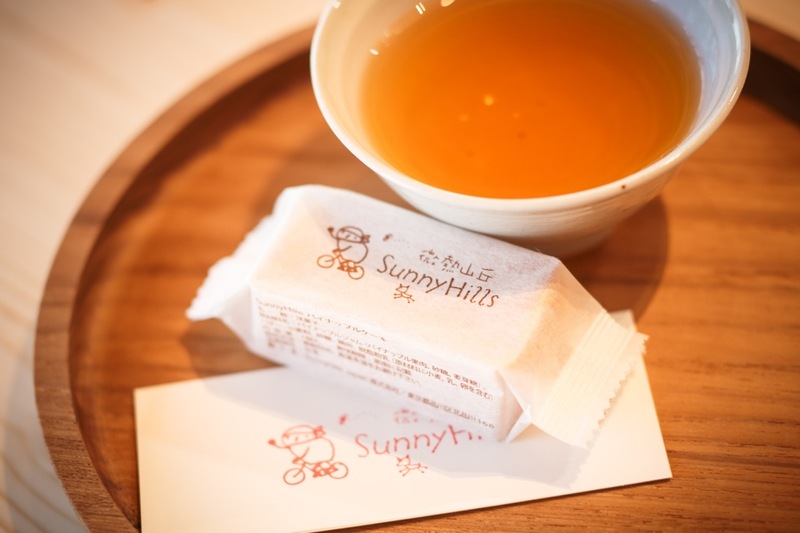 Another spot we recommend while in Aoyama, is SunnyHills at Minami Aoyama, a pineapple cake specialty shop popular in Taiwan. 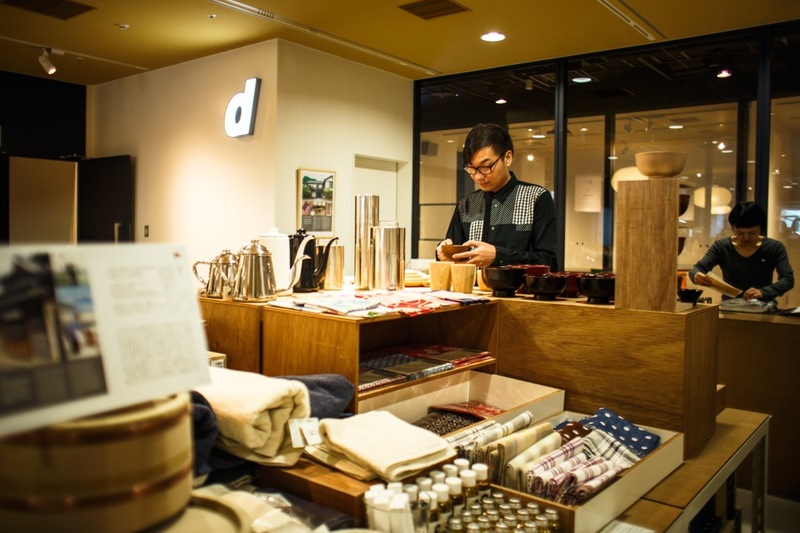 Opened in December 2013 in fashionable Miyuki Dori, the shop is also designed by architect, Kengo Kuma. 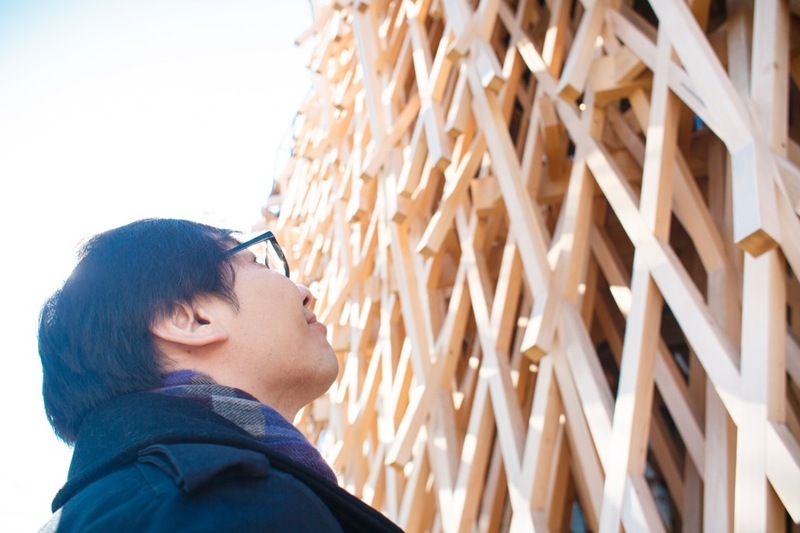 The unique wooden architecture that covers the entire building is called Jigoku Gumi, or Hell Interlocking, is a Japanese traditional wooden lattice design. 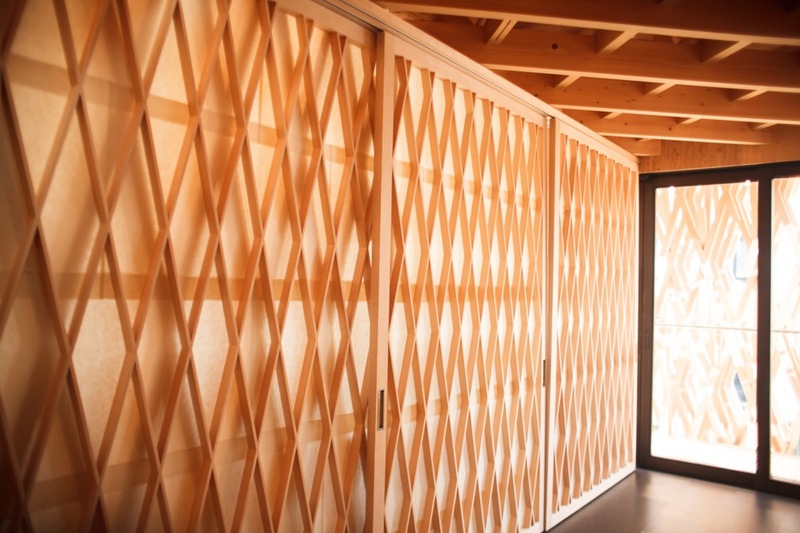 The sun shines into the shop from the wooden grid to create a comfortable atmosphere. Jackson is a big fan of their pineapple cake. He usually buys the box of ten, and then finishes them in two days. Jackson Tan：I looked forward to visiting this place the most in this tour. My wife is from Taiwan and SunnyHills is also very popular in Singapore. 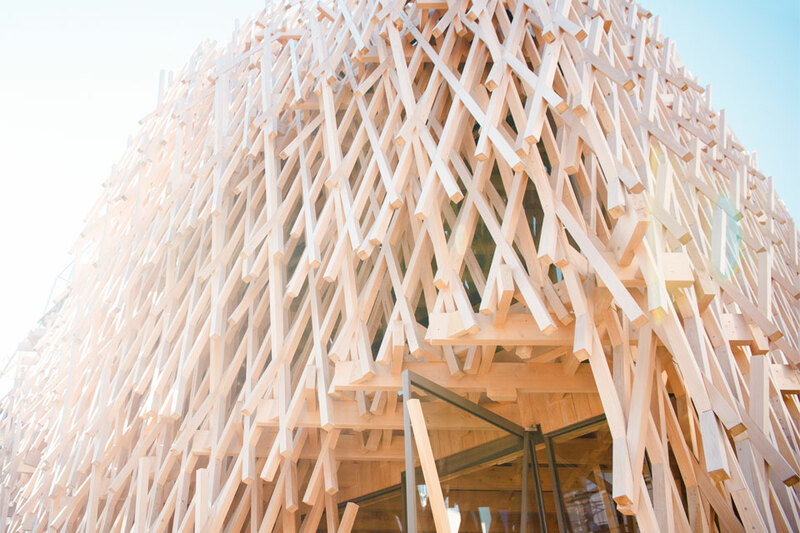 To hear that the brand is in Aoyama with Kengo Kuma’s architecture design, I was very excited to visit the shop. It is more amazing in real life than in pictures. I am uploading my photos on Facebook now! 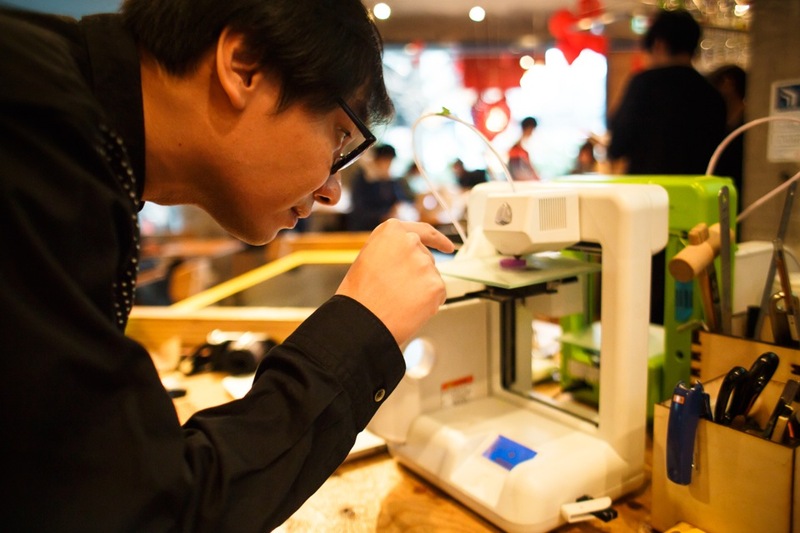 FabCafe is a café that specializes in digital crafts, located on Dougenzakaue, Visitors can experiment with 3D printers and laser cutters in the café. 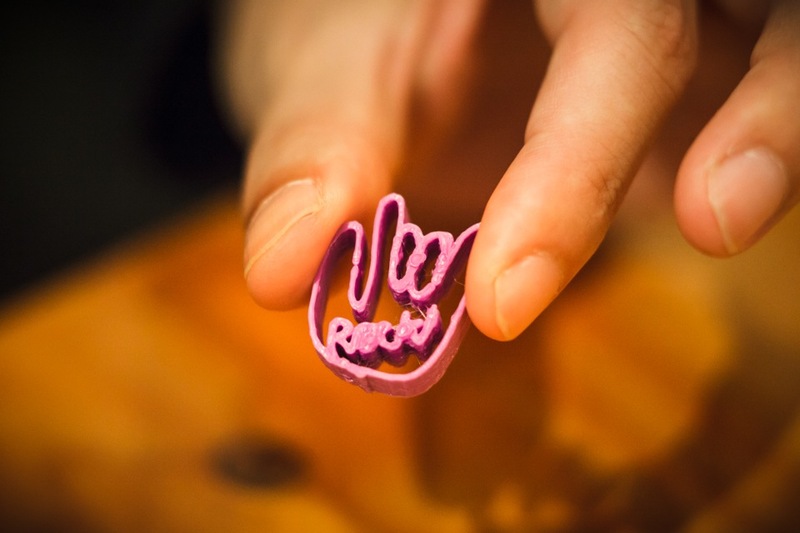 Jackson decided to try out the 3D printer to create a figure. 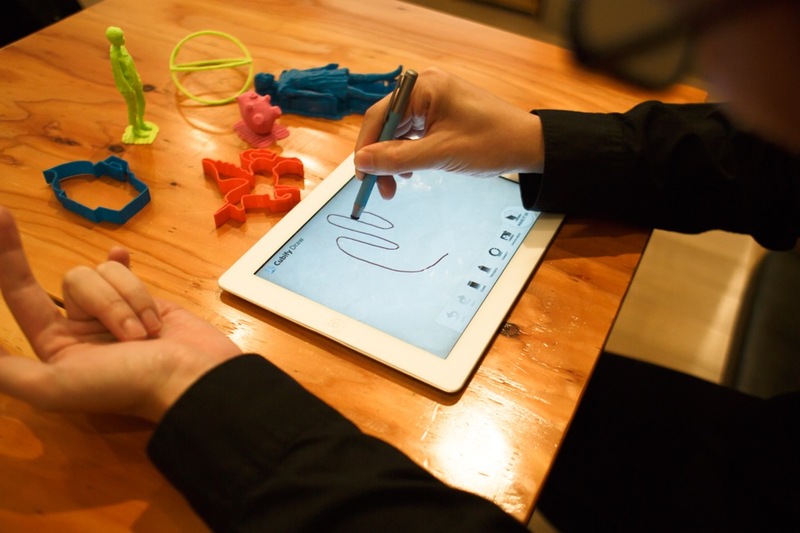 His drawing on the iPad turns into a 3D figure instantly. With his creativity, he quickly completed a rockin’ miniature figure! 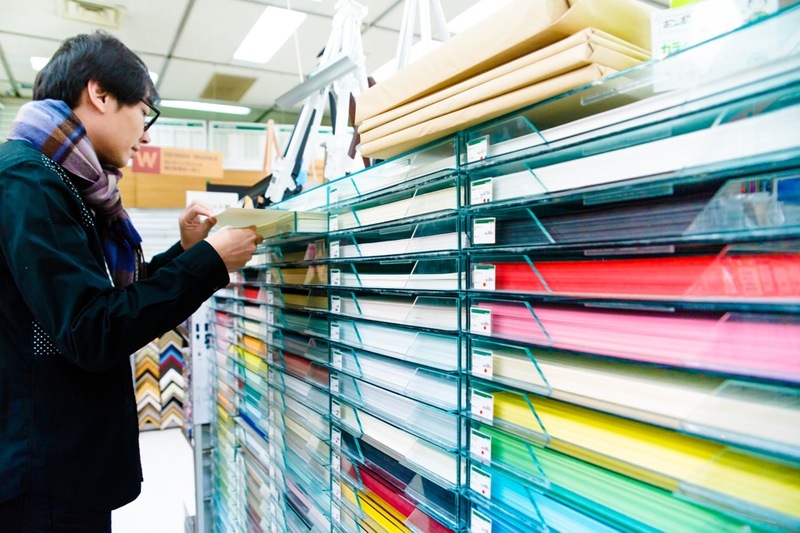 In Tokyu Hands, you can find everything you could ever imagine, from DIY design tools to household necessities. Each floor is divided into three sections from A to C, curating a wide variety of merchandise by categories. The shop seems chaotic at first, but you will find items that you would never have thought of, strategically categorized and beautifully displayed. There are over 100,000 items in this seven-storied building, making it a must-see spot of Tokyo. Jackson found stickers specially designed to cover-up holes on a wall. He says, everyone around the world think about these things, but Japan would be the only place that actually sells it. In other countries, people would just re-paint the wall, destroy the whole wall, or maybe just ignore it. Crammed next Shibuya Station is Drunkard's Alley, a place where you feel like you've travelled back in time. Shibuya is known as the city for young people, but here the atmosphere of Showa era still hangs heavily in the air. The area is popular for young people, after-work business people and tourists from oversea. 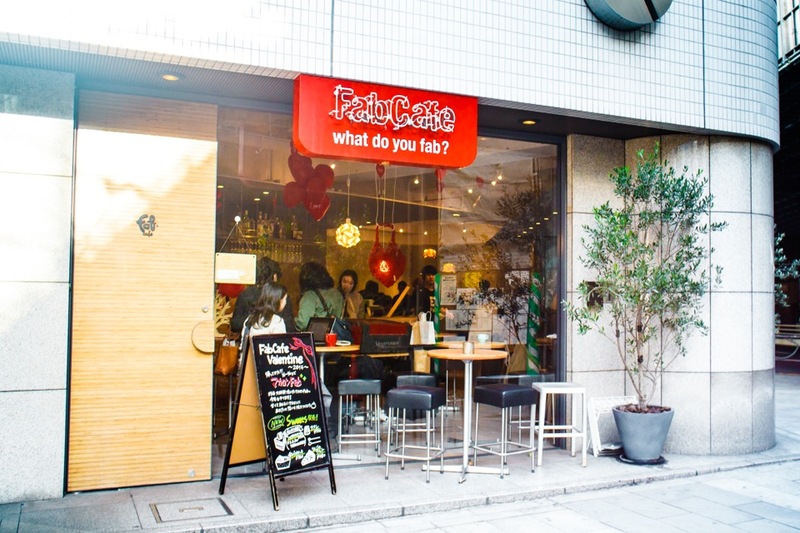 From a tiny izakaya run by an energetic Japanese lady to a casual wine bar and bistro, or a secretive bar which does not allow first-time visitor to dine, the alley is lined with unique eateries. We walked all over Shibuya until the sun went down. Jackson seemed happy throughout the tour but let’s see how he really felt. 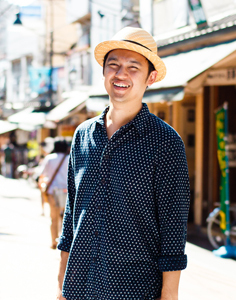 Jackson Tan：I love Tokyo, but I am always here for business, so it was really fun to walk around today. 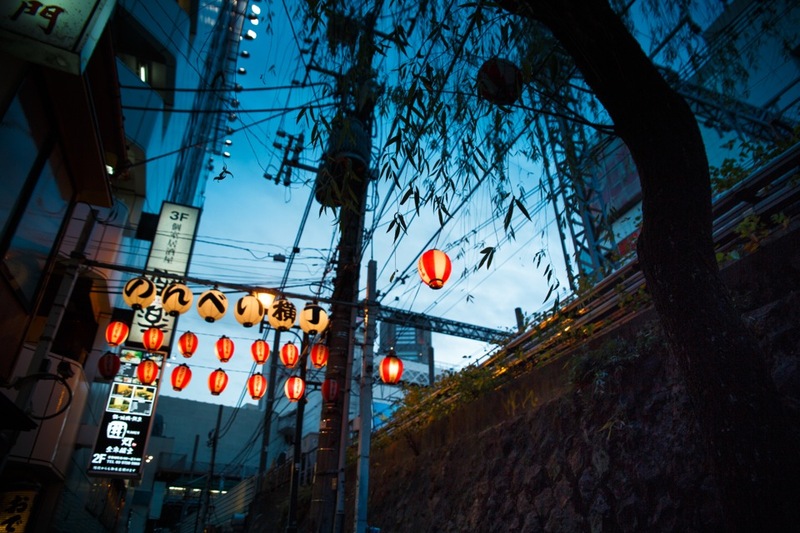 Tokyo is interesting because you will always find something surprising in every corner of the streets. SunnyHills architecture was totally surprising. What I found the most interesting this time might be the Nezu Museum.. The atmosphere is really great and the architecture is quite impressive. I enjoy buying little things to display at home, or clothes, and I especially love eating in Tokyo.The food culture in Japan is amazing. The quality of the food for the price is incomparable to anywhere in the world. 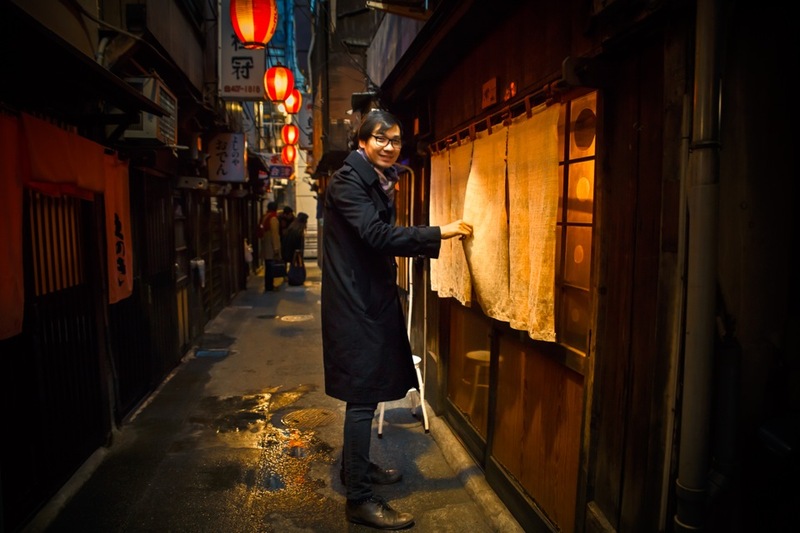 Jackson Tan is a Singaporean artist, designer and curator. 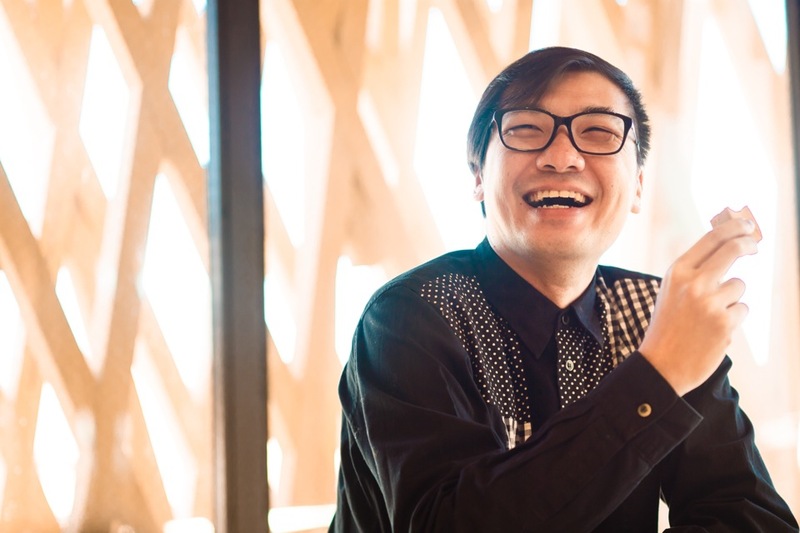 He is the co-founder of PHUNK, a contemporary art & design collective (1994 - present), and BLACK a multi-disciplinary creative agency based in Singapore (2002 - present). 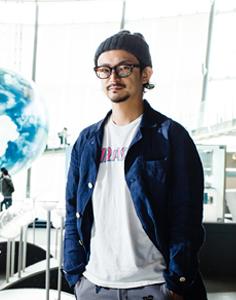 He has collaborated with international brands such as Nike, Nokia, MTV, The Rolling Stones, Diesel, Herman Miller, UNIQLO, Levi's and Tiger Beer. In 2014, he was commissioned to design the SG50 brand identity to commemorate Singapore's 50th anniversary. In 2007, he received the President’s Design Award for ‘Designer of the Year’, the highest accolade for designers in Singapore.